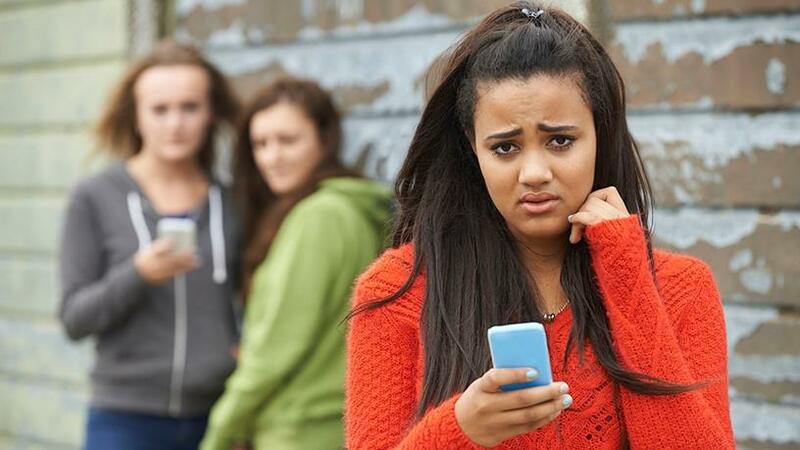 Ismychildbeingcyberbullied.co.za tries to help address the cyber bullying problem in SA. Called 'is my child being cyber bullied', the site seeks to help parents identify whether their child could potentially be a victim of cyber bullying and provide advice to those parents to help them deal with the situation. Toma Batev, co-founder of KidTech, explains: "All you have to do is complete a short 10-question survey, answering some questions about your child's behaviour. The Web site will then tell you the probability of your child being cyber bullied and e-mail you a variety of suggestions to help them." "We've identified cyber bullying as being one of the major threats facing our children when they are given access to cellphones," adds Nic Botes, also a co-founder of KidTech. "We are addressing this through our solution, but are aware of the greater problem in South Africa and are doing what we can to build awareness of the issue and help parents deal with it," Botes concludes.